Except for the possible effect the full moon has on our nightly dreams, that both I and obviously many of my readers feel around this time each month, this shiny globe have been known to affect us in worse ways than just in our dreams for a long time. Words like "lunatic", "lunacy, and "loony" all stem from the Latin word for moon - luna - which is also the name of the Goddess of the Moon. Hospital accident and emergency units see about 10% more patients. Dramatic rise in admissions to psychiatric hospitals. Triggers many natural rhythms and breeding cycles. The height of the deer rutting season occurs around two full moons. 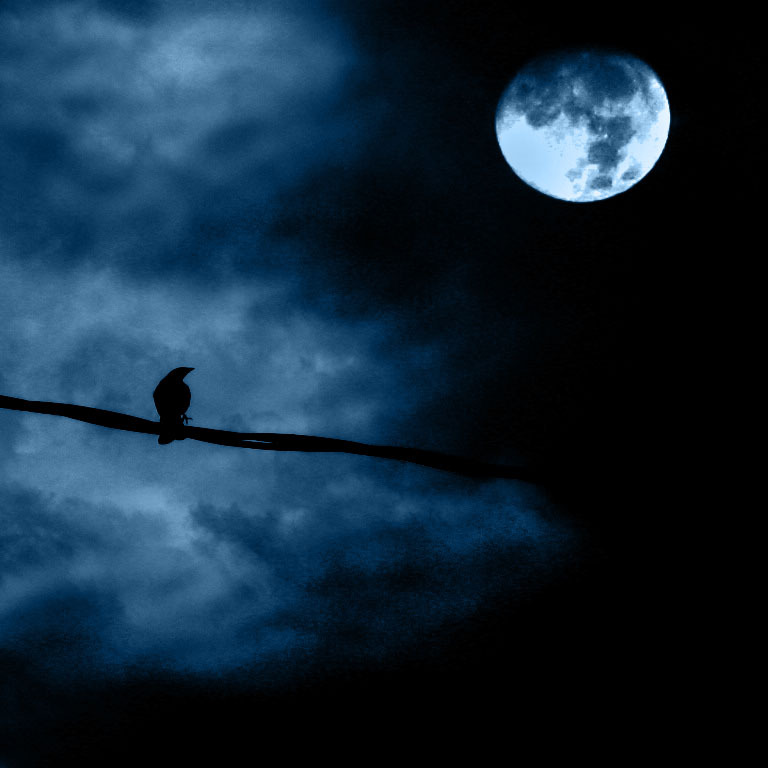 Game birds tend to return to certain locations at the time of the Hunter's Moon. Airline passengers create more incidents. Bears, caribou, and salmon move at the Full Moon. 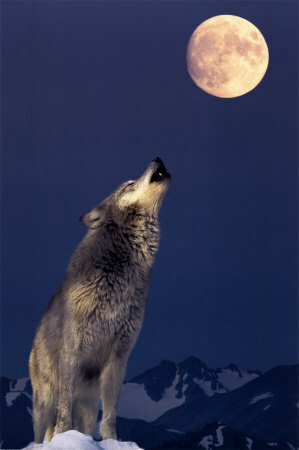 Vets & dog trainers note that animals are more restless and unruly during a Full Moon. Oysters are sensitive to the cycle of the Moon and not simply the movement of the tide. Auto accidents rise 14 per cent. Women who have already had children are likely to give birth on the day of the Full Moon. Coral mates at the full moon. Dog bites are twice as common during a full moon. Significant increase in visits to medical practices for consultations after the full moon. Increase in epileptic seizures, bleeding ulcers, and hemorrhaging. Higher number of mental patients become highly disturbed. Crimes of violence increase at the full moon. Murders - many apparently motiveless - triple. Arson attacks increase by 100%. Alcohol consumption rises at the start and end of the lunar cycle. More drunk drivers, more crashes and more hangovers. Ovulation — and sexual desire — peak with the Full Moon. I do love a gorgeous full moon! Interesting facts...following your lovely blog! While all of these facts are interesting, I have to say some of them are kind of morbid, such as the arson and murder ones. Interesting stuff Miss Meadows.